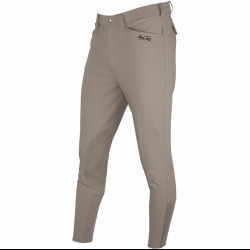 These new to the Mark Todd Collection Latigo breeches are available in both mens and boys sizes. They are made from high quality breathable performance fabric which is four way stretch, wicking and water resistant. 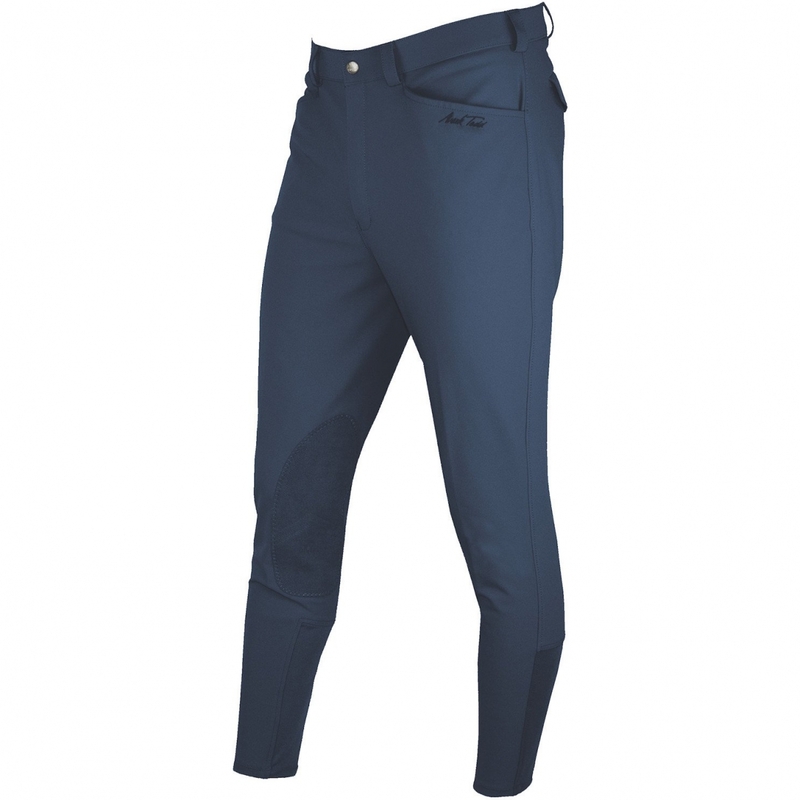 They have a Euroseat design, slimline sock ankle, ultra grip knee patches, front pockets that will hold a smart phone and a back pocket with flap.